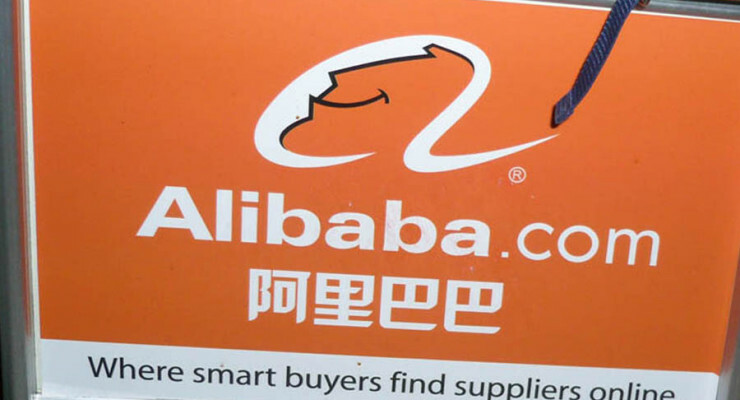 On Friday September 19, Alibaba Group Holding Ltd (NYSE: BABA) joined the league of the world’s top conglomerates. The company had a one of kind debut after its IPO surpassed both Visa Inc’s (NYSE: VISA) and Agricultural Bank of China’s IPOs to become the largest IPO ever. Prior to the IPO, a research had indicated that there was U.S. investor apathy arguably due to the company’s corporate governance structure. However, the company’s profitability and its market demographic countermanded this making it worth the risk. Now the IPO is gone and investors wake up to the reality that Alibaba’s corporate governance is its greatest liability. We should not let the success of Alibaba sway us away from the underlying corporate quandary. While the company has performed exceptionally, it was then a private company. Under the public light, a lot comes into play and this is why its atypical structure came into limelight in the first place. Alibaba partnership is a group of 27 members, including company’s co-founders and its top executives. The group nominates more than half of the board, giving it an overwhelming control over the company. Backers of this structure will be quick to name companies in the U.S. that have done well with similar structures. Yes, the likes of Facebook Inc (NASDAQ: FB) and Google Inc (GOOG, GOOGL) have structures that impel their founders to total control positions. But remember, these are companies in a country with a good legal framework and where the rule of law prevails. Alibaba on the other hand hails from a country with an opaque economy where even social platforms such Facebook, Twitter and YoutTube are banned. Jack Ma has in the past proven that he can secretly transfer the company’s asset. He did this in 2011 when he divested Alipay without Yahoo! and SoftBank having a single clue Isn’t this a reason enough for investors to demand effective measures to tie his free hands? I know that the aforementioned concerns are at the back of the mind of every investor who holds Alibaba shares. Most people have decided to give Alibaba and China the benefit of the doubt. After all, it is not totally wrong to give Jack Ma control of the company he founded from scratch. It is known that companies struggle when they sideline the company founders. Founders often have a clear picture of what they want to achieve with the company and are willing to go the extra mile to fulfil their dreams. A good example is Apple Inc (NASDAQ: AAPL), which after sending Steve Jobs packing, had to contend with diminishing image and lack of fresh ideas to maintain the company’s name in the PC market. Steve Jobs return did not immediately reflect on the company’s performance, but it led to the company producing a revolutionary product that changed how people buy digital content. Since Jack Ma had managed to bring Alibaba to the limelight with limited resources, he is expected to do better now that he has the backing of the stock market. And as for China, let’s pray that the Beijing may see the good in Alibaba and use it as marketing tool to make it prestigious destination for investors. Nevertheless, the success of Alibaba still heavily relies on the mercy of communist rulers of China.